There’s nothing boring about salad when you have one of the greatest chefs ever creating it. Massimo Bottura at Osteria Francescana served us this as his take on a Caesar salad last summer. He was introduced to the Caesar salad during his time living in New York City. You won’t find a lot of heavy dressing – apparently Massimo was left wanting “to taste the chlorophyll” which was masked by being over dressed. Massimo’s Caesar salad last summer in Modena was as beautiful to look at as it was to eat. 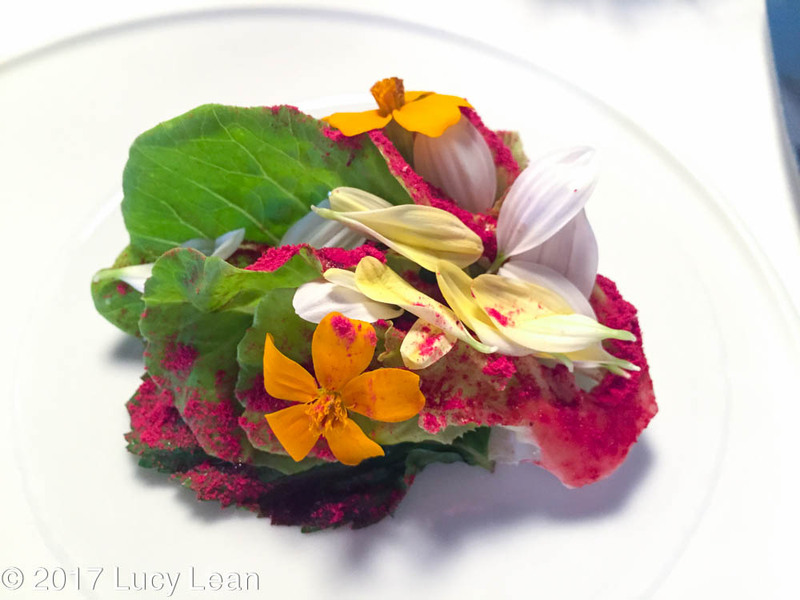 Fresh edible flowers on top of crisp green leaves with freeze dried cherry dust created a bright and sunny salad that inspired me today when making my spring caesar salad. When Nancy, Michael, Didier and I chatted with Massimo in the street after our wonderful lunch we talked about recreating some of the dishes – and in particular the piggies going to market dish. Massimo was insistent that we had to do it from memory – well I jogged my memory a little by looking at the photo. I am also reminded that we have to recreate the piggies – first I need to find a little piggy cutter. A Lean Luxury lunch should be light, healthy, delicious and decadent. It should satisfy not just the tummy but the eyes and taste buds. By incorporating flowers into the salad it’s an instant winner. I used Trader Joes freeze dried raspberries for a similar texture, color and pretty addition to the dish as Massimo’s dried cherry dust. 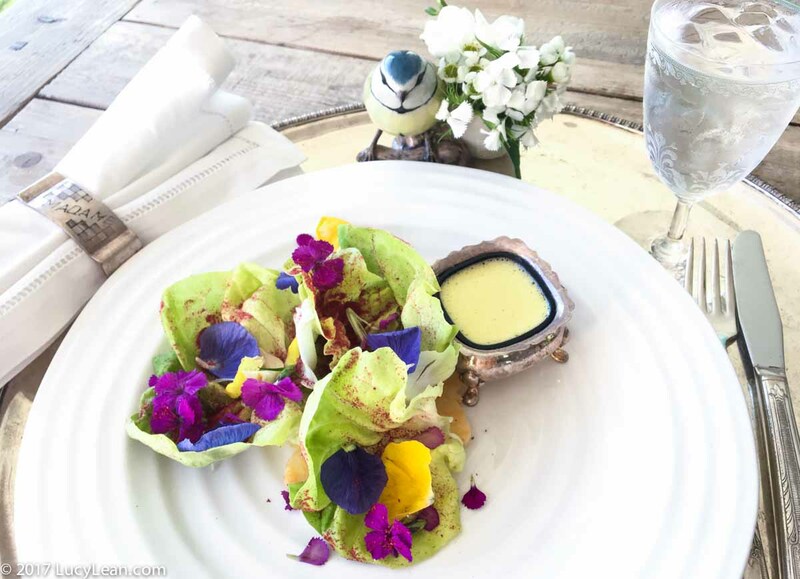 I served the dressing on the side – a great tip for keeping the taste but not over doing the dressing is to always get the dressing on the side. Then dip your fork into the dressing and then the leaves – it helps to really taste the salad and it’s also better for you. When eating to lose weight it’s vitally important to add a lot of protein to every meal. I added slices of juicy poached chicken to the Spring Caesar Salad. The key factor to poaching chicken is starting from room temperature and slowly heating the liquid and chicken to 160 F. This is below a simmer and needs to cook the chicken gently until the internal temperature reaches 170F. I then gave the chicken a little sprinkling of parmesan snow before serving. There are also Parmesan crisps hidden in the salad – a tasty flavor explosion that adds a lot without eating a lot. 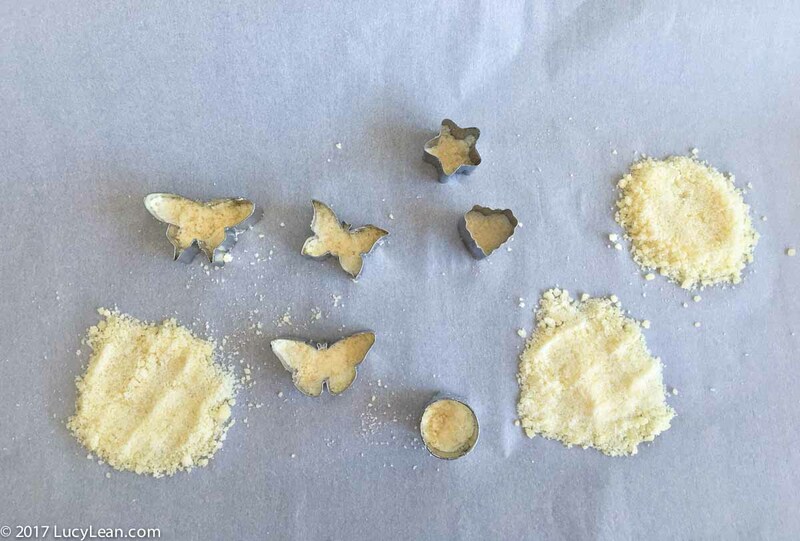 I used tiny cutters as a nod to Massimo’s whimsy – little butterfly shaped parmesan crisps hidden in the flowers. Heat the oven to 425F and place parmesan on parchment covered sheet pan – I did some shapes and some flat discs – both work well but cut out the shapes while the cheese is hot from the oven and before it cools to a crisp. They take about 5 minutes to turn golden brown – remove from the oven and let cool completely before adding to the salad – we don’t want limp lettuce! 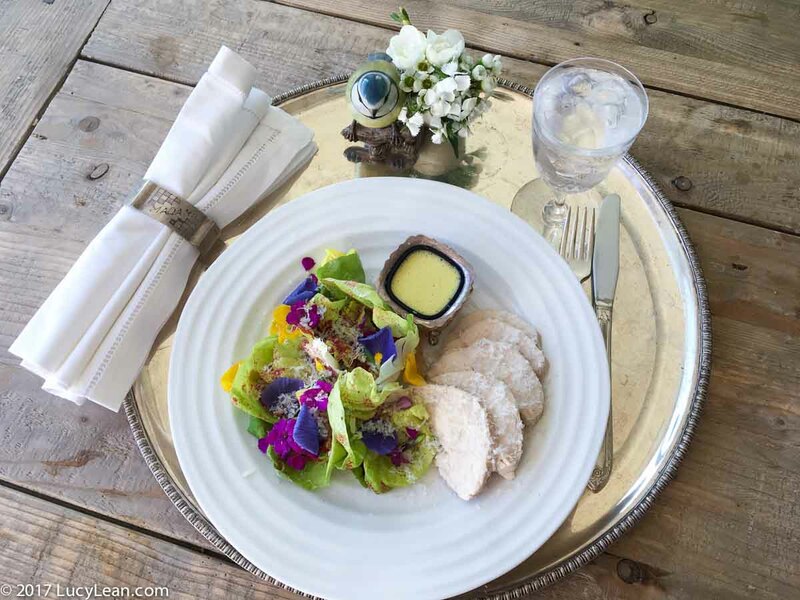 Bibb or Romaine Lettuce – the freshest you can find – I used an organic growing in the box lettuce for utmost flavor. 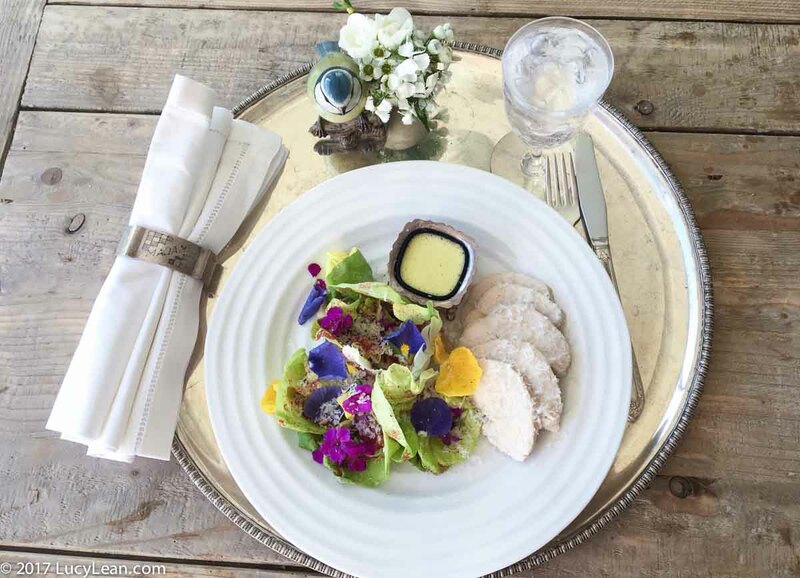 1 poached chicken breast – for added protein – if you want to serve this Spring Salad by itself it would make a great starter or even serve between the main course and dessert like Massimo did at Osteria Francescana. 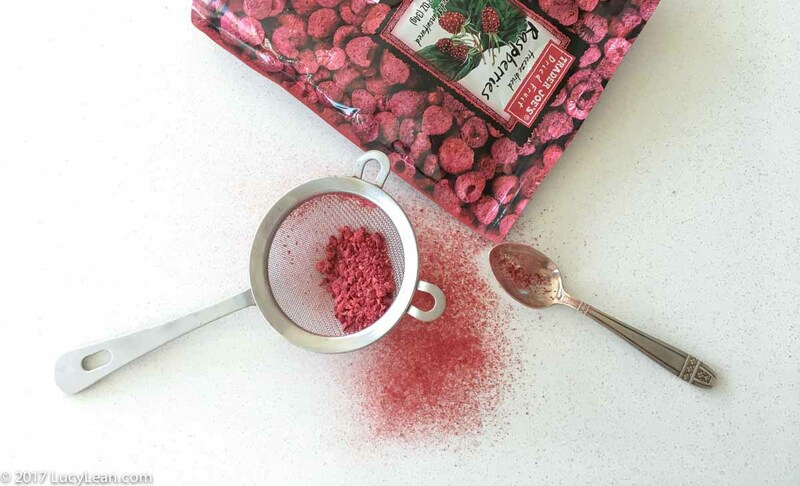 Sprinkle the raspberry dust liberally over the leaves and arrange in the center of a plate. Add the flowers and petals. In a bowl with a small whisk mix together the egg, vinegar and honey. Slowly pour in the olive oil and whisk until the dressing is thick and yellow and delicious. Place a little bowl of dressing at the top of the plate. Place 4 or 5 slices of poached chicken on the plate and with a microplane dust the chicken with Parmesan ‘snow’.